Users new with Mac might find that they can’t find folders storing the related files of RAR Expander or even can’t locate those extra files with Spotlight, thus problem comes when they try to thoroughly uninstall RAR Expander on Mac. Then where ca you find the associated files of RAR Expander and how to uninstall RAR Expander completely? You can find the answers here. This article presents two available methods to guide you and help you uninstall RAR Expander quickly and successfully. Before you know how to uninstall RAR Expander on Mac, it is necessary to let you know where to the associated files of RAR Expander. Mac OS X works differently from Windows, you can easily find the relevant files of any application by entering the key words and searching your whole computer, but when you try to do the same work on Mac, you may not get the result you want. Mac OS X splits the supplementary files of applications in different places with different kinds of files. 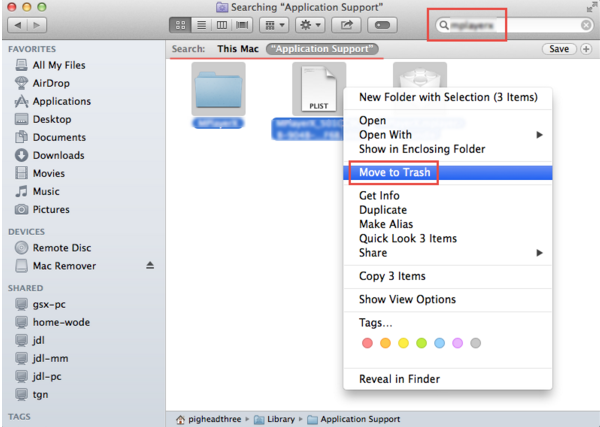 You can easily find the application icon on the Application in Finder, but you will fail to find the components of it. Then how can you locate the associated components of RAR Expander? To find out the target folders and files, you need to pay a visit to the Library on your Mac. Head for Library to search for the folders and files you need when you are uninstalling RAR Expander. Usually, you need to find out mainly three folders as bellow, which contains components of RAR Expander and which will become leftovers when uninstalling RAR Expander. With the basics mentioned above, now you can begin your uninstall of RAR Expander. 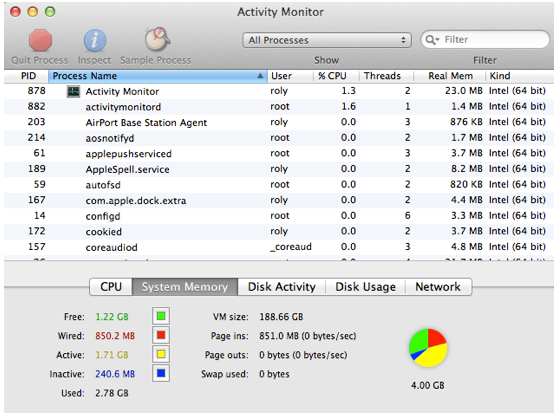 Step 1: Exit all the process of RAR Expander via Activity Monitor. Launch your Activity Monitor, change the filter into“All Process”, click on the RAR Expander if it is active, click“Quit Process” to stop running RAR Expander. 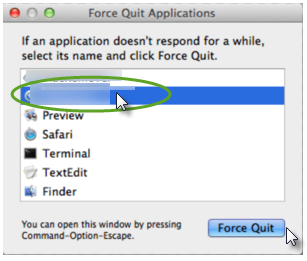 Or press down “Command+Option+Esc” to switch on the interface of Activity Monitor, click RAR Expander, click”Force Quit” and then make confirmation of your operation. Step 2: Trash the icon of RAR Expander. Drag the icon of RAR Expander to the trash to delete the main file of it. Step 3: Search for the supplementary files of RAR Expander and remove all the files from your Mac. Specifically, you need to locate /Library/Application Support/, /Library/ Preferences/ and /Library/Caches/ under the Library menu. Click on Go menu, select Library in the drop-down list. If you can’t find it, you can hit Option key after you clicked on Go. Find out /Library/Application Support/, /Library/ Preferences/ and /Library/Caches/ one by one, open the folders, select all the files related to RAR Expander in each folder respectively. You can rearrange the files with an alphabet order to help you easily find out the components of RAR Expander. Step 4: Clear the trash to finish your job to uninstall RAR Expander. The complex manual way needs time and patience, thus frustrated many users who wanna perform a complete removal. For this reason, you can consider using another way to completely uninstall RAR Expander via a third party uninstaller. 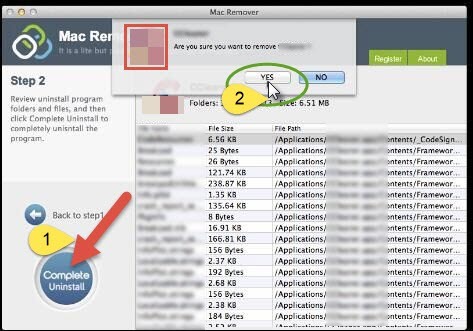 Here is the second way for you to uninstall RAR Expander from your Mac, the automatic one. Different from the typical removal method, you can remove RAR Expander with no difficulties. You can freely download and install the powerful uninstaller onto your Mac, begin your removal with a few clicks and finally remove everything about RAR Expander from Mac in seconds. 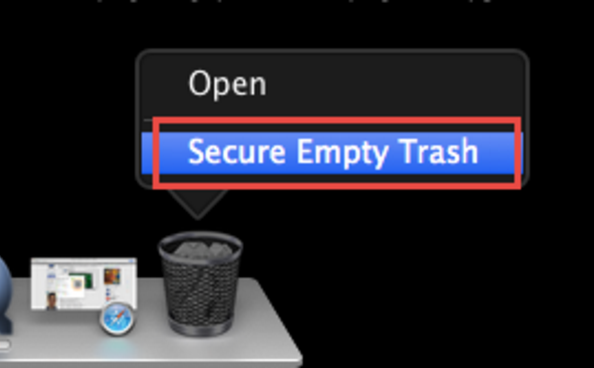 Step 1: Start the uninstaller with double clicks in Finder. Step 2: Highlight RAR Expander by a single click and then click “Run Analysis” to scan out all the components of RAR Expander automatically. Step 3: Click “Complete Uninstall” and then click “YES” in the confirmation pop-up box to finish your uninstall of RAR Expander. Having gone through all the three steps above, you have finished all your work to uninstall RAR Expander on your Mac. It is obvious to see the automatic uninstall way is easier to carry on and cost less time to achieve the same goal. With the help of the uninstaller, you can finish your removal with totally five clicks. Incomplete uninstall will cause various problems, even when you wanna re-install applications on Mac, you have to clear all the trace of the unwanted application so that you can make a re-installation. For users who always need to uninstall or re-install application on Mac, it will be a good tool to keep on your Mac.